Thomas Alexander Harrison: The Sea. 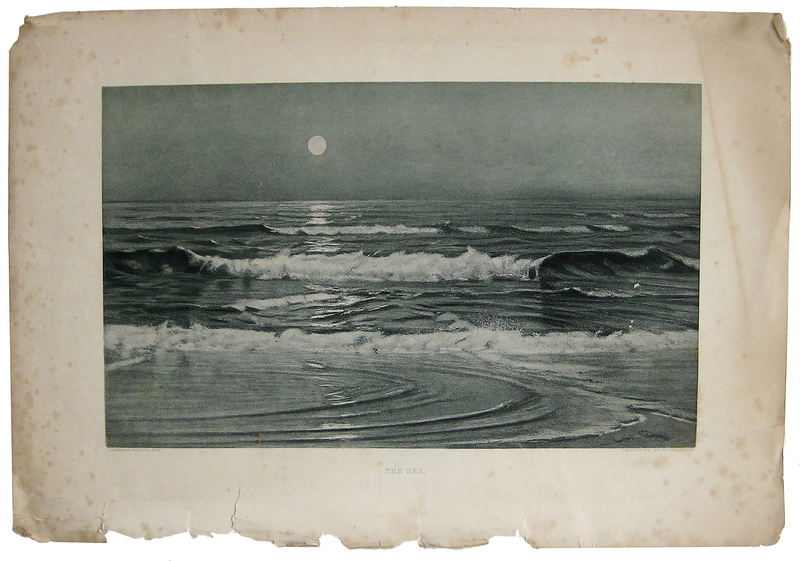 I think this is a photogravure print of one of his paintings. I made up the date. This entry was posted in Uncategorized and tagged 1890's, 19th Century, Art, France, Painting, Printmaking, Seascapes, Thomas Alexander Harrison, USA. Bookmark the permalink.